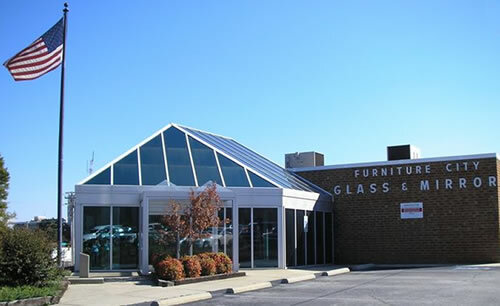 Furniture City Glass is the leading provider of custom glass and mirror solutions in the Piedmont Triad area of North Carolina. 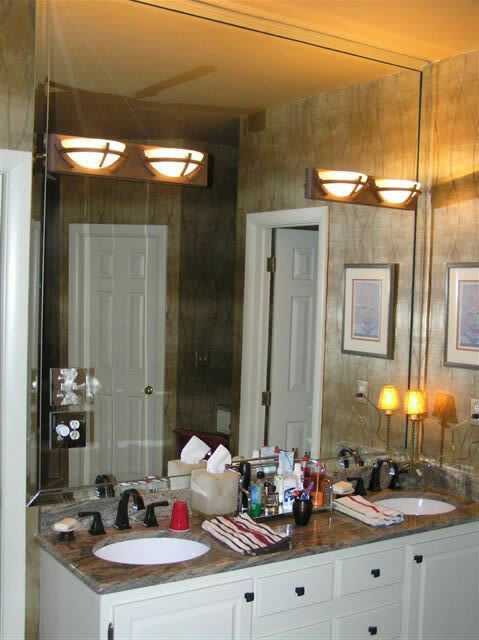 Let us fulfill your glass and mirror needs around the house. 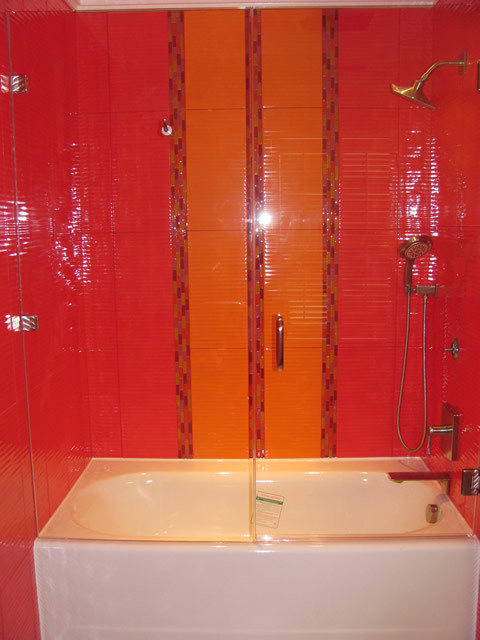 We furnish and install bathroom mirrors and glass tub/shower doors and glass enclosures. 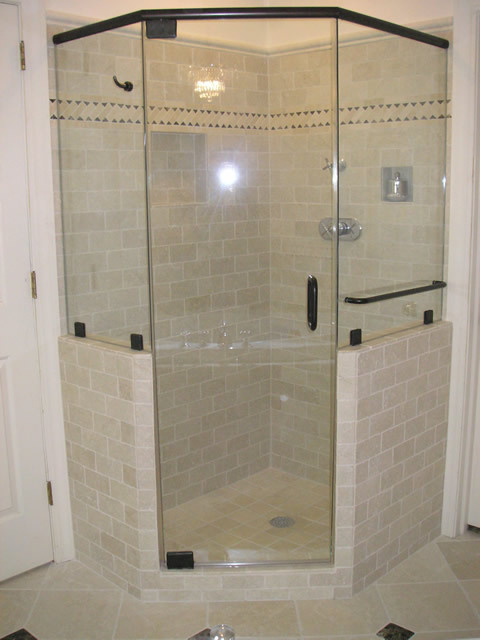 Whether you need a custom glass enclosure for a new or old shower, plate glass to fit a table top or window, or replacement insulated unit for window, our experienced glazing specialists and sales staff are here to assist you in every way possible. 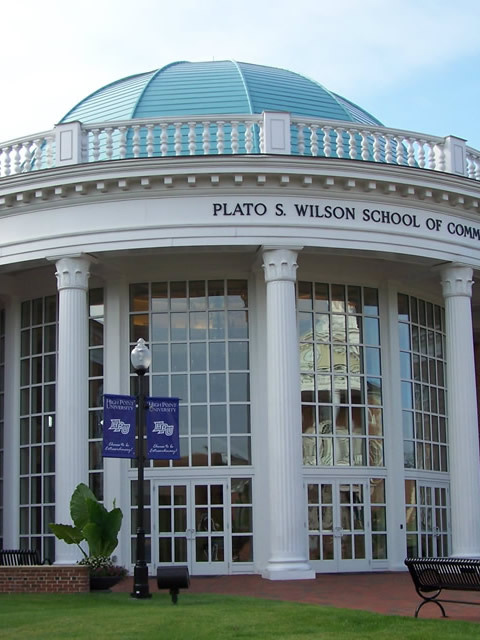 Please read an anniversary message from our President. 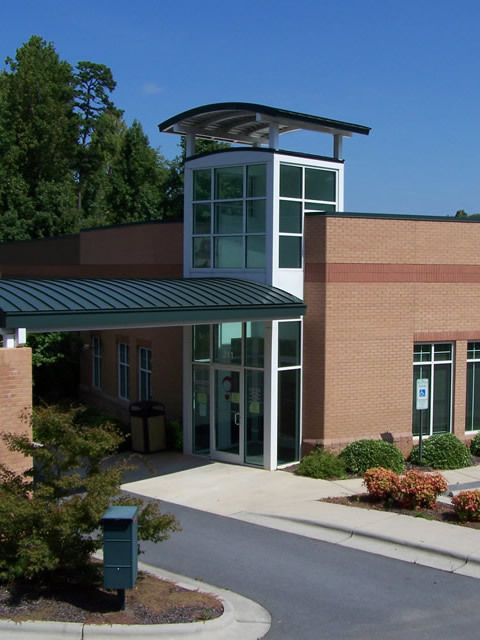 Visit our showroom in High Point, North Carolina and see many of the glass doors and mirror options available to you. Or, you can make an appointment for one of our trained sales representatives to come to your home to personally assess your needs. 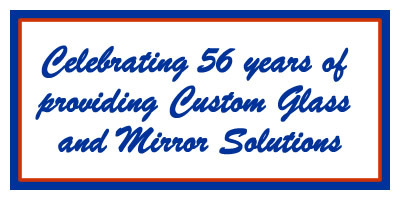 We can supply practically all of your glass or mirror needs - contact us and let us help you with the right solution to you situation. 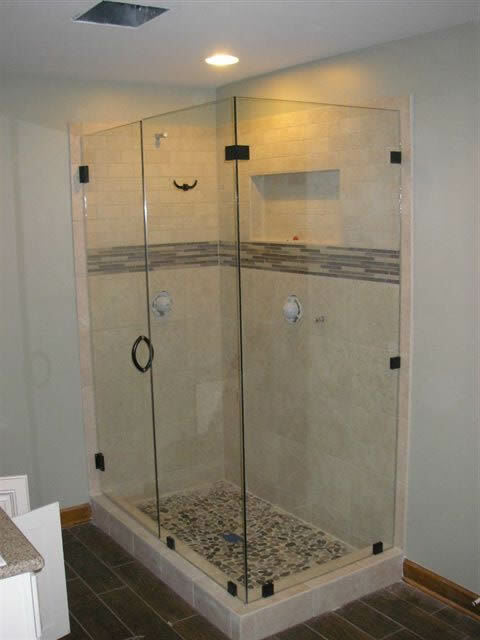 We also offer ClearShield®, a product that is applied to the glass after it is tempered that prevents it from getting those annoying little water spots. It has a ten year warranty against any water spots. 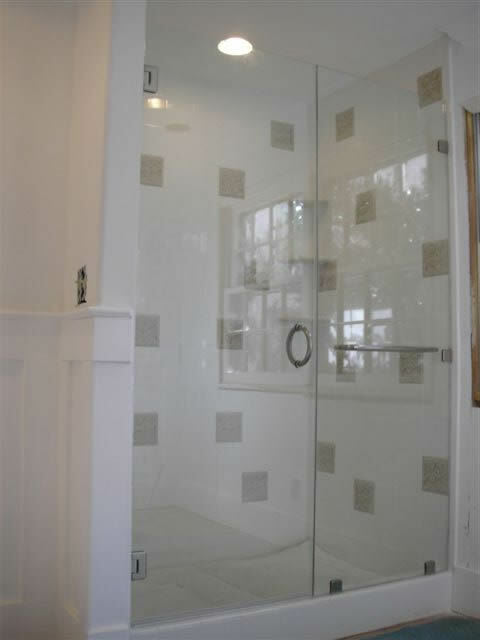 Go to ClearShieldOnline.com for more information on this revolutionary product. 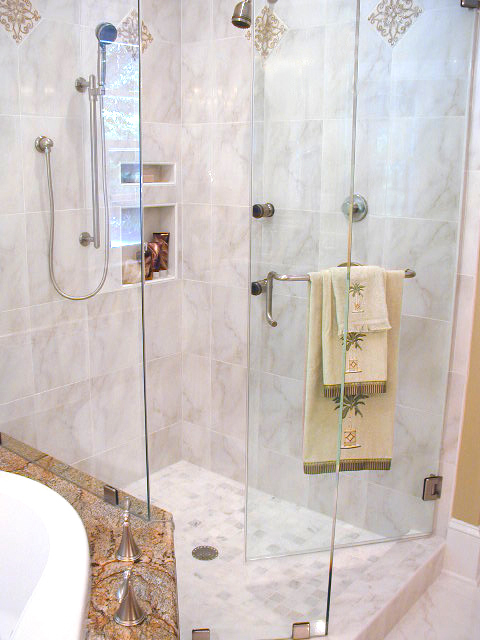 Cut your cleaning time down by 90% - you still have to clean but just not as often!